Leslie Hewitt A'00, assistant professor in the School of Art, is one of the 32 artists and artist collectives featured in the Carnegie International, 57th Edition. 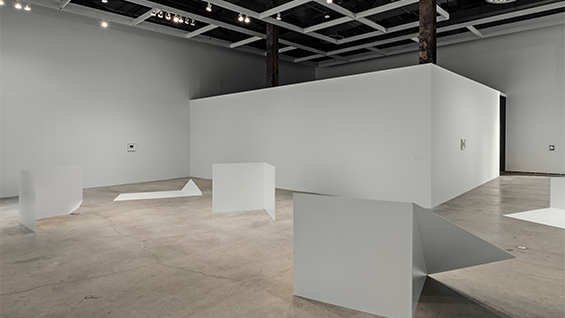 Hewitt's work for the 2018 International is a response to the exhibition—as object, site, backdrop, and idea. The oldest exhibition of international contemporary art in North America and the second oldest in the world (only the Venice Biennale is older), the Carnegie International was inaugurated in 1896. This year’s exhibition, curated by Ingrid Schaffner, invites visitors to explore what it means to be “international” at this moment in time and to experience museum joy. Artists from around the globe such as Kenyan photographer Mimi Cherono Ng’ok and the Vietnam-based collective Art Labor are featured. 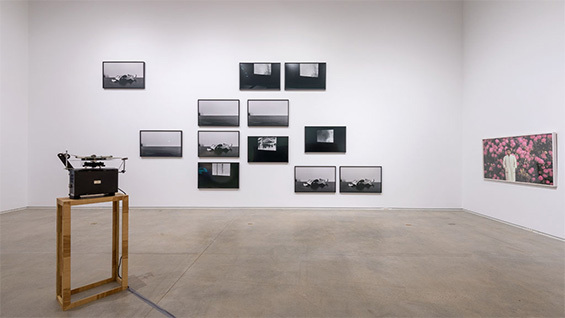 Professor Hewitt is one of 20 from the U.S. including Kerry James Marshall and Zoe Leonard. The 57th Edition is on view at the Carnegie Museum of Art from October 13, 2018–March 25, 2019.